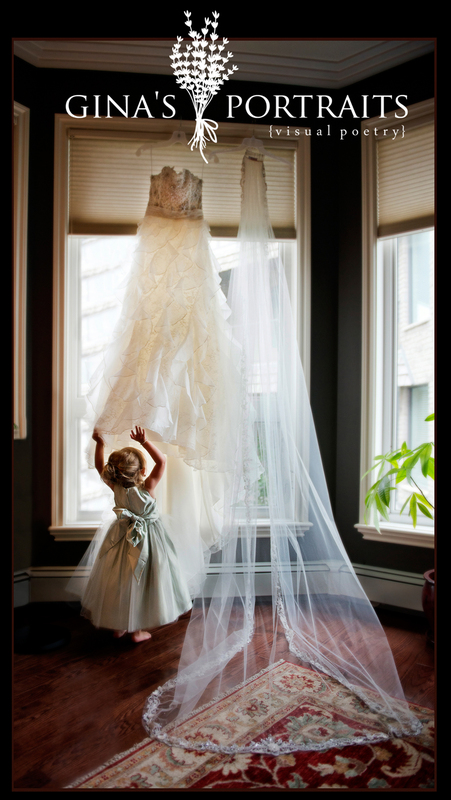 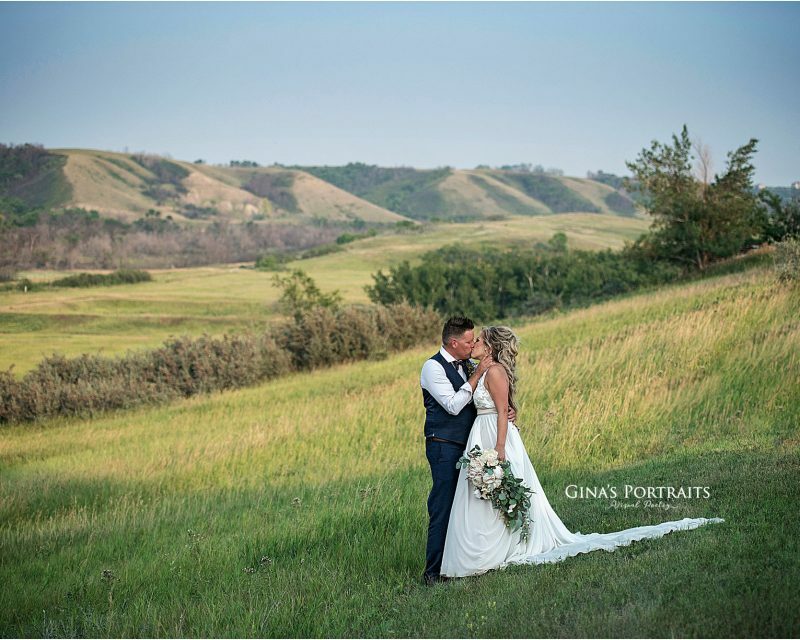 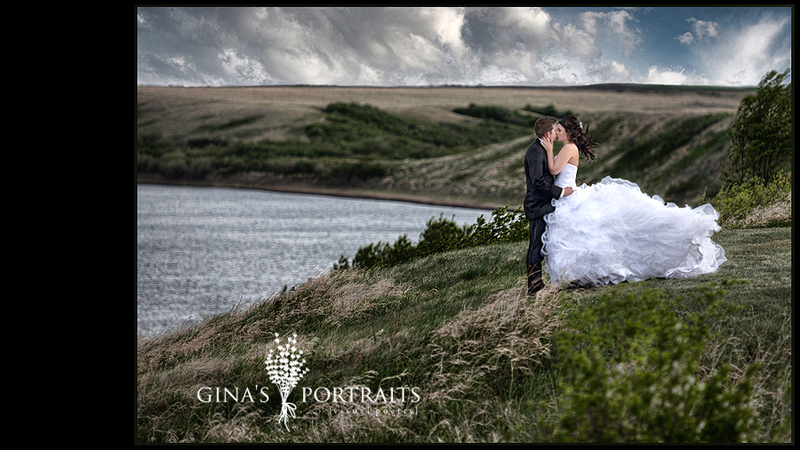 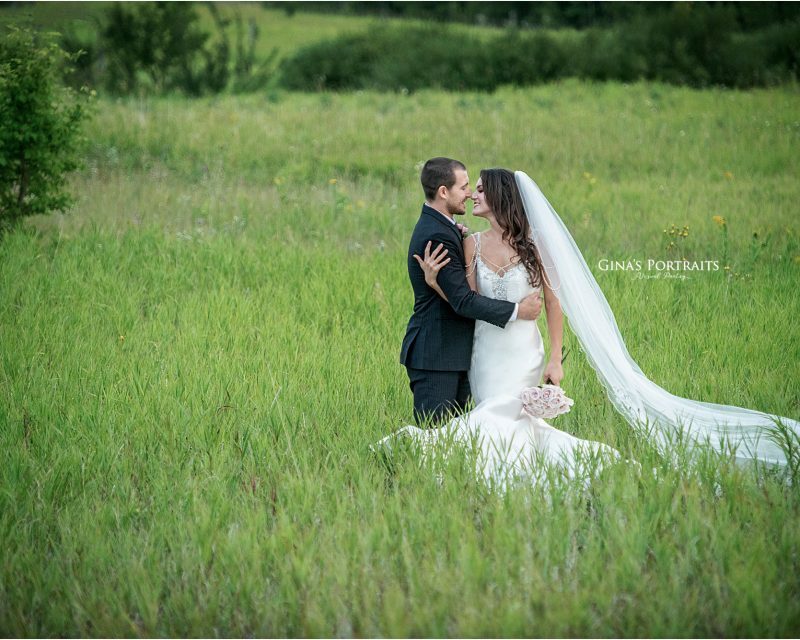 This year was a fantastic year – amazing clients – and finished off winning two major categories in the Professional Photographers of Canada Saskatchewan Print Competition – TOP WEDDING GROUP IMAGE and TOP WEDDING PHOTOJOURNALISTIC IMAGE in Saskatchewan 2013! 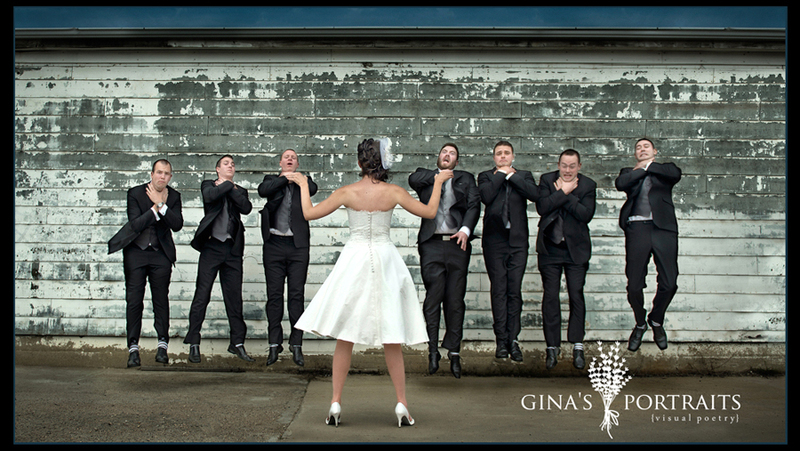 Thanks to all my amazing clients – this is where these images came from! 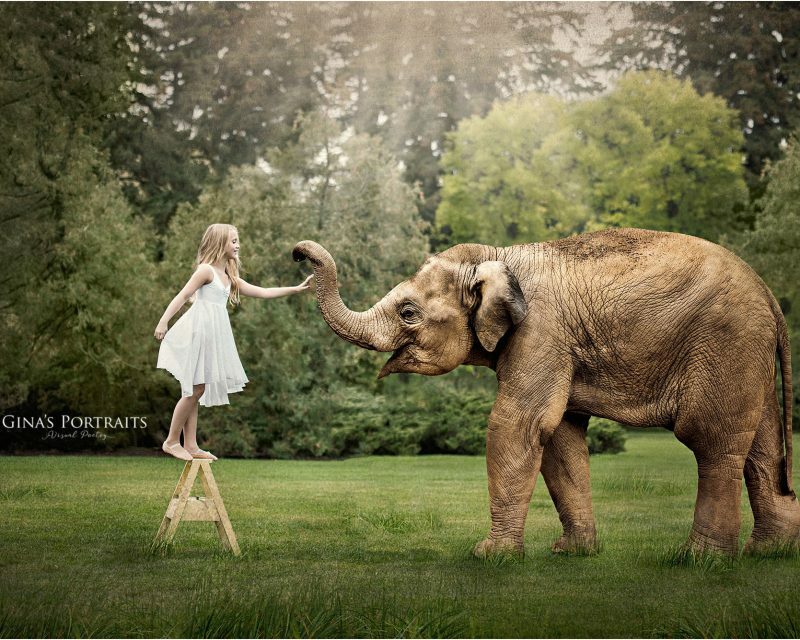 2014 is going to be an amazing year!